Joining MPEG 4 files on your Mac OS X system can be easy and fast with the right MP4 joiner tool. In this article, we will introduce two reliable ways you can use to combine your MP4 media clips. 300+ effects to add style and audio/visual effects to your movies: add animated tiltes, music, voiceover, transition effects, overlays, filters and more Hollywood special-effects to enhance your video like a pro. Part2. How to Join MP4 files on Mac? Or record a live video by using the built-in video recording function offered in Wondershare. 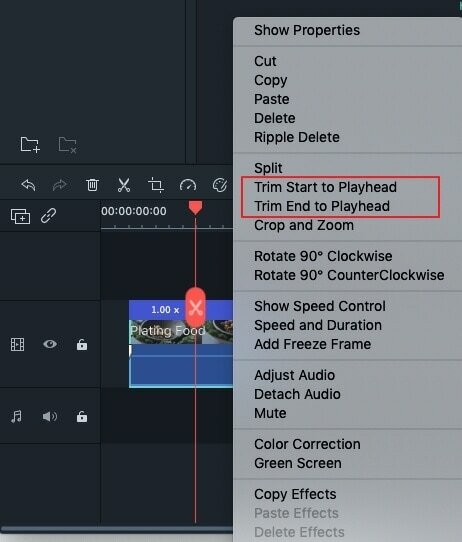 Step2: Drag all the video scenes that you want to join and drop them all to the timeline below. You can adjust the order of your MP4 videos, cut off unwanted parts, or do some other editing on these files as needed. Step3: If everything is ok, click the “Export” button to save your file. 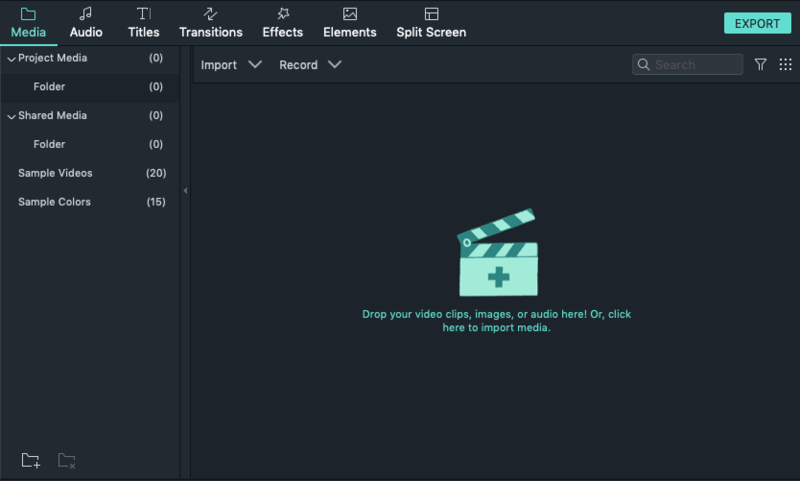 Wondershare Filmora for Mac offers you multiple ways to output your joined clip, you can choose to either export by format(where you can choose a different video format if you don’t want MP4 anymore), or by device, uploading to social networks, and even burn to a DVD. MP4joiner is a free and simple tool to merge several MP4 videos into one. It is a cross-platform application and thus you can download a Mac version for free. Pros are that it’s completely free, so quite a good choice if all you want is to simply join clips together and don’t need any further editing work on your raw footage. Cons are that as a free program it’s often been complained as a malware due to the reason it can change your browser homepage and search preferences if you failed to pay attention to the popups or checked selections during the installing process. So be careful when you install it if you decide to go with it.